Originally founded as 52nd Bristol (St Leonard’s) Scout Group, the 52nd Bristol (St Leonard’s) Scout Group operated from behind the then church hall of St Leonard’s Church at Blackswarth Road, Redfield, and the 48th Bristol (Open) Scout Group operated from our current Headquarters. The 52nd and 48th Groups merged to form the new 32nd; at the same time the 32nd also gained members from the 199th Bristol (St Ambrose) Scout Group that used to operate from premises at the junction of Whitehall Road and Stretford Road; just a short distance away from our old headquarters. The Old Scouts Hut was formally opened on 24th June 1972, and was a consequence of the (then) 48th Bristol Group being relocated from their wooden building nearer the junction of Whitehall Road and Foxcroft Road, and was paid for by Shell, due to them being responsible for the relocation. The 32nd Bristol (1st Whitehall) Scout Groupwas formed on the 14 June 1976. 32nd Operated for more than 40 years providing local young people great quality scouting build on fun, Challenge and Adventure. 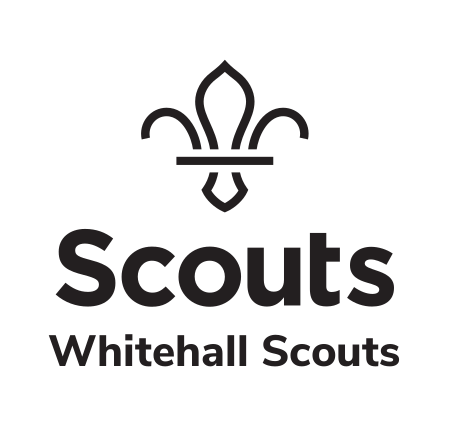 32nd was formally closed in September 2017, and has now re-opened as Whitehall Scout Group. Bristol’s newest Scout group looks forward to building on the great program and activities and that has always been the core of Scouting in Whitehall for the past 60 years. The New Executive Board was formed in 2018, and meets regularly to discuss the running of the group, supported by the Section Leaders, and the Group Scout Leader. The Whitehall Scout Group is an independent charity with our own constitution and Trustees. We are an “Excepted Charity” with an exemption from registration with the Charity Commission. HM Revenue and Customs has determined that we are a charity for tax purposes in line with paragraph 1 of schedule 6 of the Finance Act 2010, and have also determined that for tax purposes we are a charitable company. Whitehall is part of the Brunel Scout District, within the Scout County of Avon. Scouting started in 1907 and, since then, has grown to a worldwide movement with over 40 million members spread across all but a handful of counties around the world.